Bhopal: Governor Anandiben Patel said at the 70th Foundation Day function of the National Cadet Corps (NCC), that the National Cadet Corps is a Triangular Service Organization of the Army, Navy and Air Force, engaged in grooming the youth of the country as disciplined and patriotic citizens. 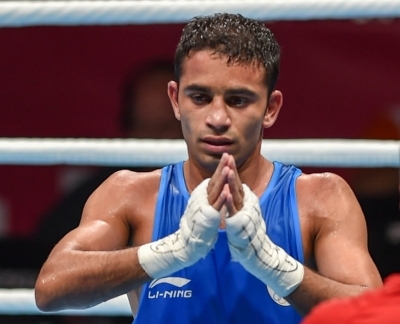 It is a medium that develops a sense of unity among the youth by making them stay in discipline through military training and military activities. The Governor presented certificates to the cadets and released the magazine 'Spandan'. Governor Patel said that the basis of development of our country is coordinated efforts and unity. Cadets coming from different regions of the country get familiar with our valuable cultural heritage through the NCC camps. The 'Youth Exchange Programme', takes the rich cultural heritage of our country not only throughout the country but also abroad and make the country proud. She said that the participation of girls in NCC is a matter of immense pride for us. The NCC operates six girls battalion in the state through which the girls have led NCC in the state, country and abroad. The Governor said that it is necessary for the youth to link up with NCC to play an active role in the spirit of patriotism, development and creative work. 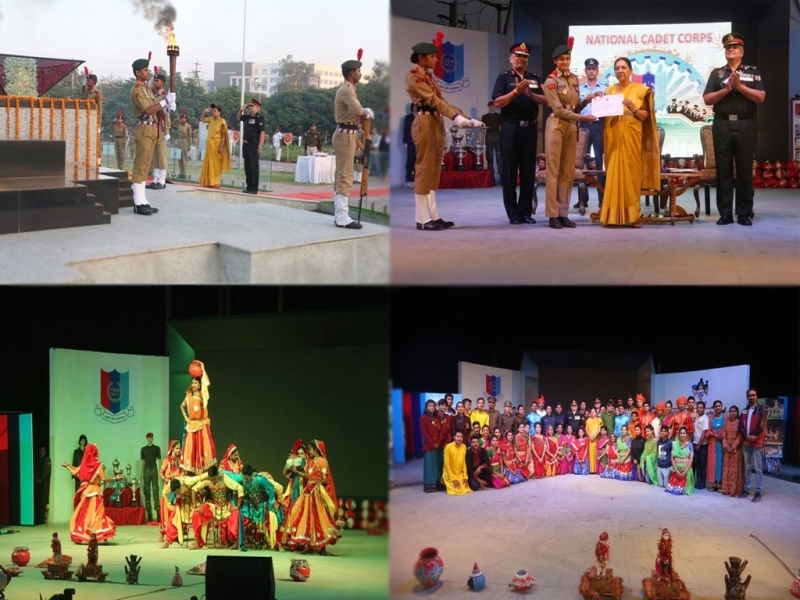 The activities of the NCC show that the hearts of youth of our country are full of the spirit of unity and patriotism. Lauding the officers, jawans and associates NCC Officers the Governor said that they have trained the cadets with hard work and helped them reach the highest level.